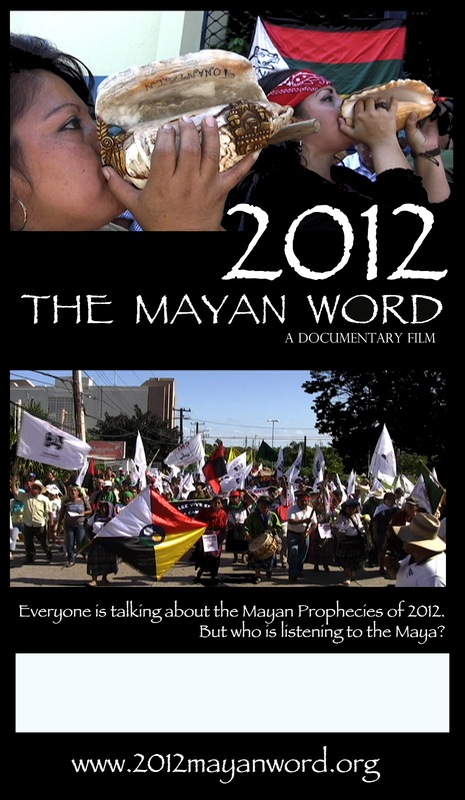 To download a version of the film suitable for projecting, please click on the link below. Please let us know when the screening will be and how it goes, and do send us any photos or media articles you have of the event. The video is not for sale, as we want the message to be spread without people having to pay for it. If you would like to copy the film to distribute free to a wider audience you are welcome to do so. We really want the message to get to the communities and people who don’t have access to the internet. 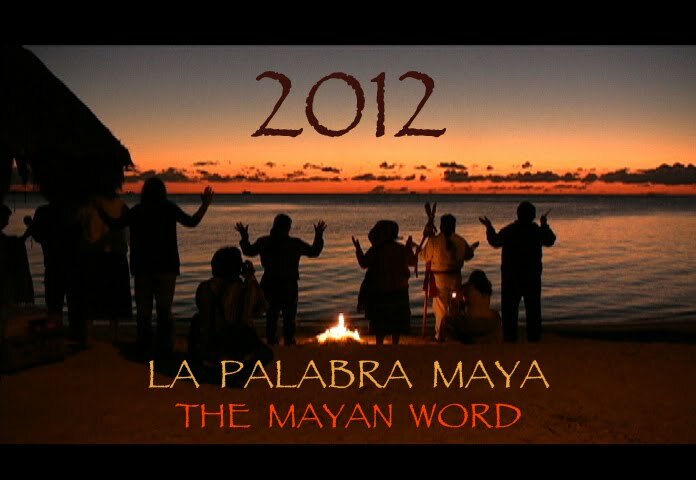 We are very grateful for donations, and these will be used to support alternative media and to continue the work of bringing 2012 The Mayan Word free to the people.